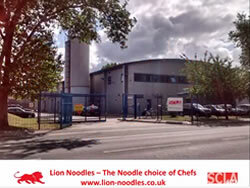 Welcome to SCLA Ltd, manufacturers of Lion Brand Noodles. We are traditional manufacturers with modern facilities and strict hygiene practices. In 1972 we established our first production plant in Stoke Newington, North London. 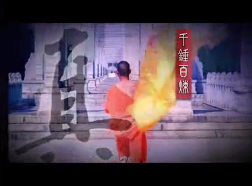 Our original company name, Shun Cheong Lung Ltd, was named after the two founders of the business. Despite the business having been acquired by the current owner in 1993, the original company name had remained up until only recently. While renaming ourselves, we are still the same manufacturers of quality Lion brand noodles and pastries that have been bearing our lion brand logo for years. We currently serve a long list of distributors in the United Kingdom and around the world. We are a friendly team who care about our products and customers and always strive to produce quality products with great service. We also care for the environment and try to be as environmentally friendly as possible in our working methods. 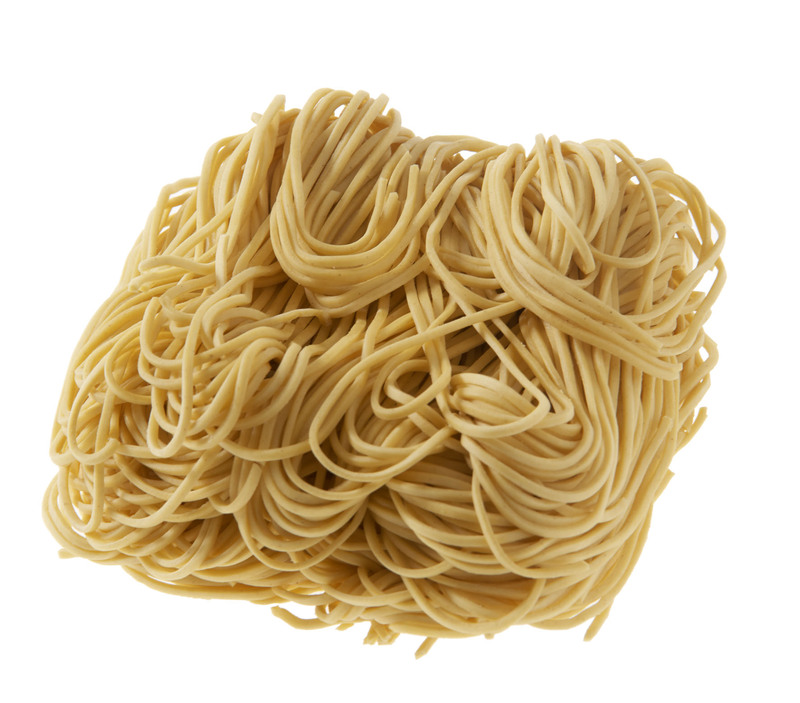 All of our dry noodle ranges are BRC certified and meet all current UK, EC and International Standards for food safety and hygiene. 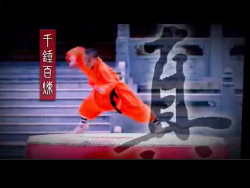 All of our products are made according to traditional recipes, using modern facilities, techniques and systems. We carefully select all of our ingredients and send our products through our rigorous high standards of product development, taste testing and quality assurance to ensure excellence of products that carry our brand name. 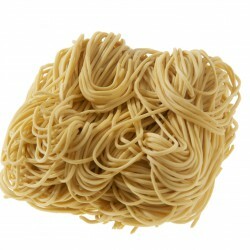 We produce a range of authentic recipe noodles and pastries. Alongside our existing product ranges we are always working hard to constantly improve and develop exciting new variations to add to our portfolio of products. We are proud of our product range, quality and standards here at SCLA Ltd. If you would like to know more or see what we can do for you please don’t hesitate to contact us.